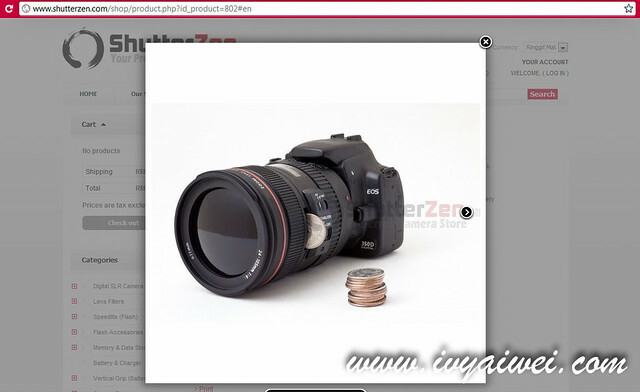 When it comes to camera gadgets or accessories or gift ideas, I will refer to this online website – ShutterZen(dot)com. 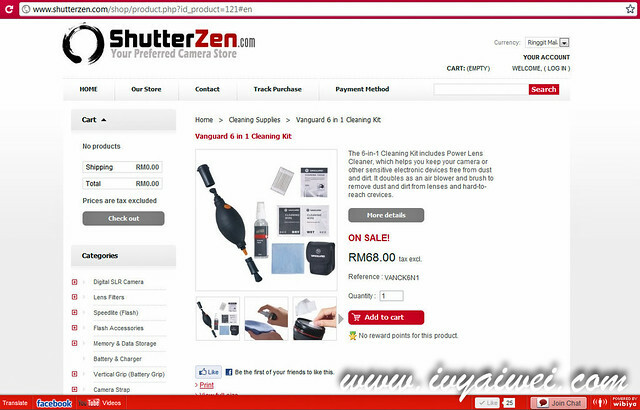 ShutterZen(dot)com is founded by two young men. With the premise located at J Avenue Cheras (or as the showroom/ pick up point) and specialized in online digital retailing; offering a wide variety of brands, camera equipment/ gadgets as well as photography gifts. 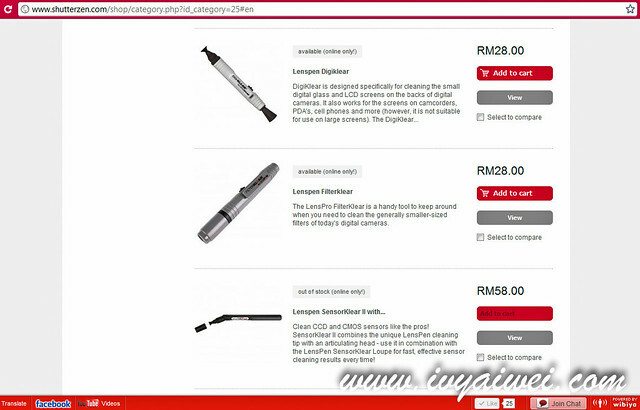 One of their aims is to deliver a platform of lowest price products but at the greatest quality. 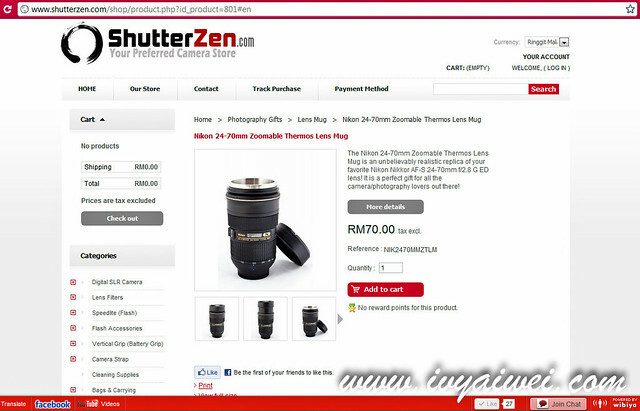 I wouldn’t know there are actually lots of special and unique items; not till I browse through ShutterZen(dot)com. This funky accessories was first born in early 2010, created by Adam Elmakias as a promotional tool for his photography. And there goes the trend of wearing lens bracelet! 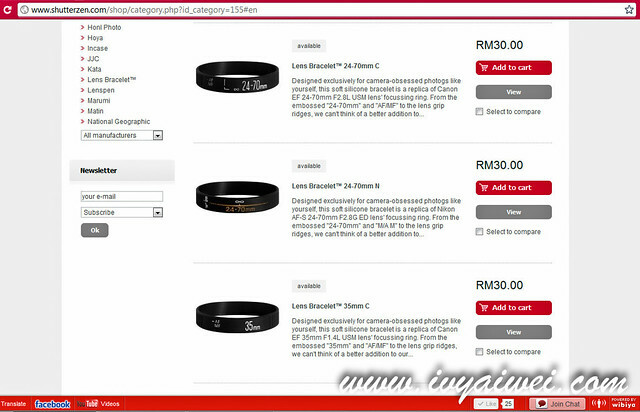 ShutterZen is the first and only authorized reseller for original lens bracelet in Malaysia. 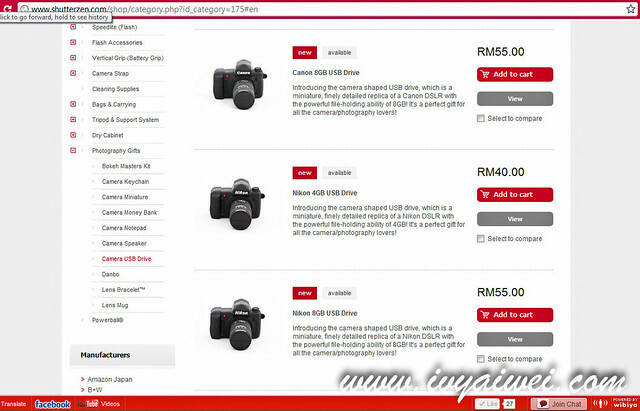 I am eyeing on this Bokeh Masters Kit now. Tried DIY myself but it was a fail-max-experience. My bokeh didn’t turn out to be very bokeh and it was troublesome to use. This one… seems easy to use eh, with so many patterns to play around. Or should I get them individually?! Besides these items listed in my wishlist, I noticed that they have the perfect Valentine’s gift/ Birthday gift/ Whatever-occasion-gift-for-your-loved-ones gift. My bff got her hubby this Nikon lens mug online and had it shipped from US last time. It costs her a bomb. 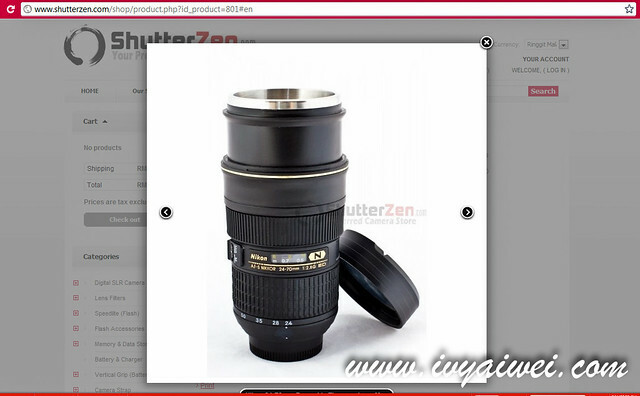 And now, ShutterZen is selling this lovely mug at reasonable price. With great craftsmanship and made of plastic body with stainless steels interior. Not those inspired version with low graded craftsmanship (yes I saw them somewhere from the gift shop, crafted with not the real name but with some weird spelling on the mugs). And the lens mug is zoom-able!!! How adorable!!! There are Canon Lens Mug too, if you are Canon fans. Knocking your head on the wall for gift ideas??? Get this for your loved ones this Valentine’s, let him/her show off in the office. Everyone will go ohh and ahh over it. Trust me! Besides the mugs, they have other cute stuff too!!! Camera Money bank. 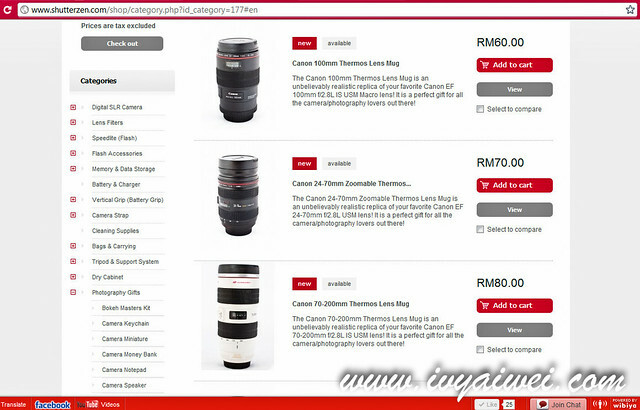 A good idea to motivate ones to save up for new lens or gadgets. 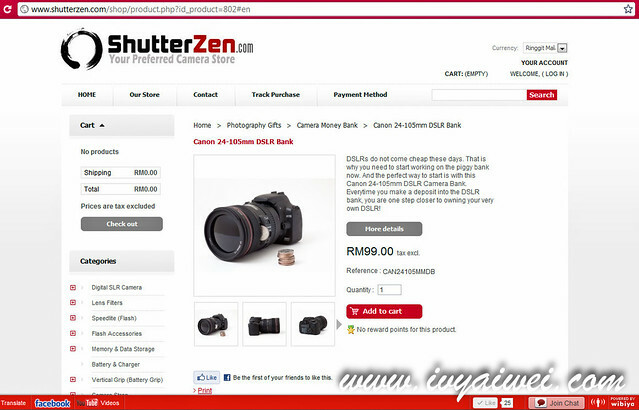 ShutterZen offers a range of payment options for their customers such as direct bank in/online transfer, credit card/ pay pal, cheque deposit and also cash on collection. 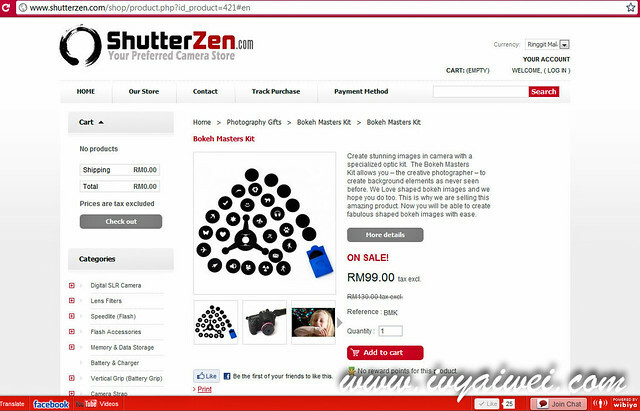 Kindly refer to ShutterZen’s payment method for more details. 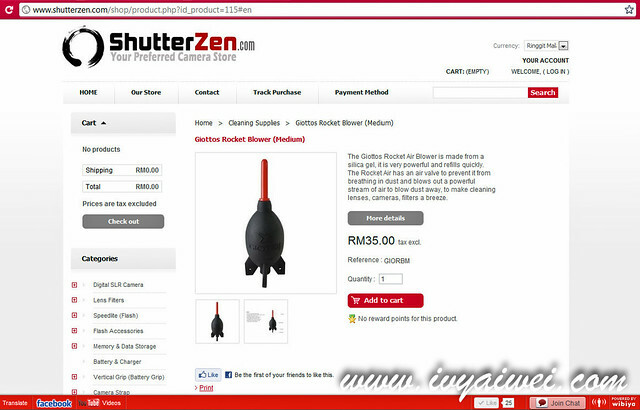 Oh yeah oh yeah, they offer FREE delivery with purchase of RM 50 and above from ShutterZen! Zoomable lens mug! That is a very interesting gift option for boyfie! hehe, can consider it as a Vday gift for your him! 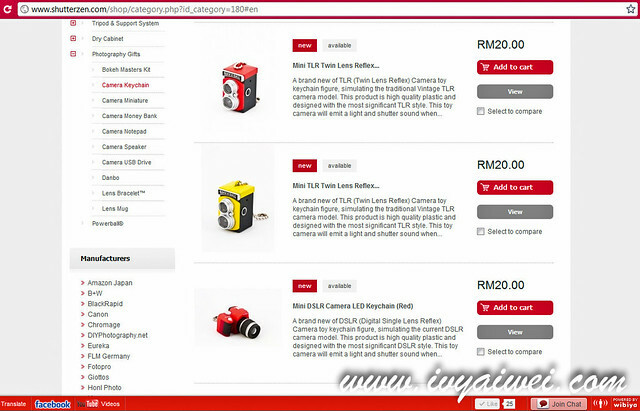 Wow, interesting, didn’t know there’s such an online shop, will definitely check it out, need a hood and a cover for my camera (since I lost it). Convenient if I can get it online. And the mug’s cute too!